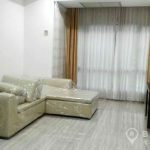 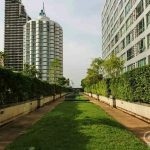 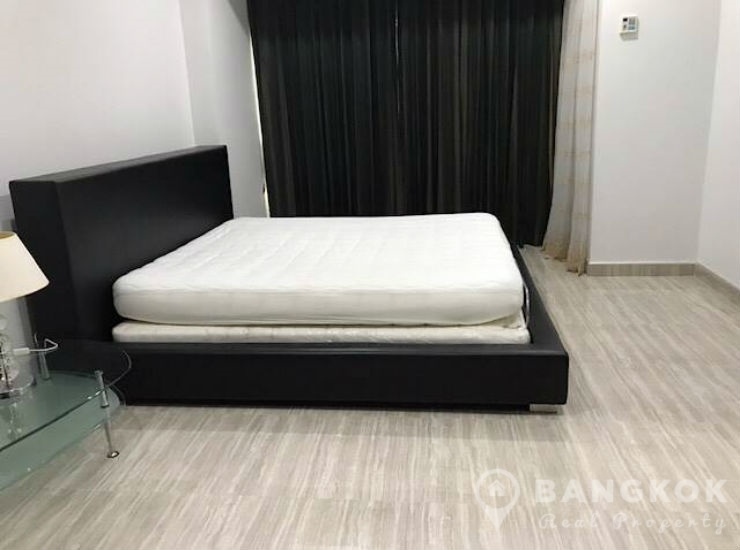 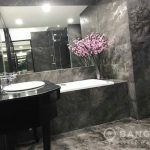 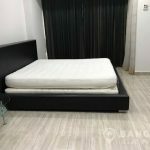 A newly renovated, very spacious bedroom condo is available for sale at The Trendy Condominium centrally located on Sukhumvit 13 and just 4 minutes (350 metres) walk from Nana BTS station. 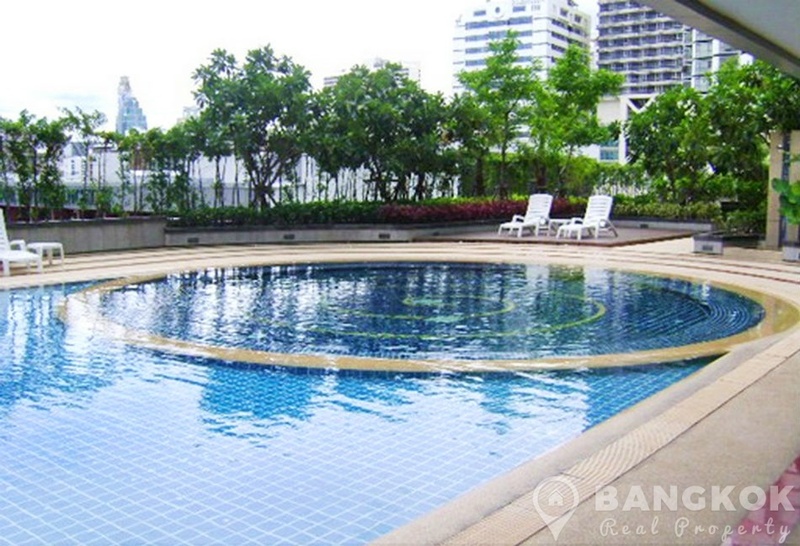 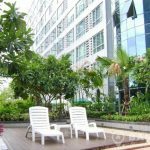 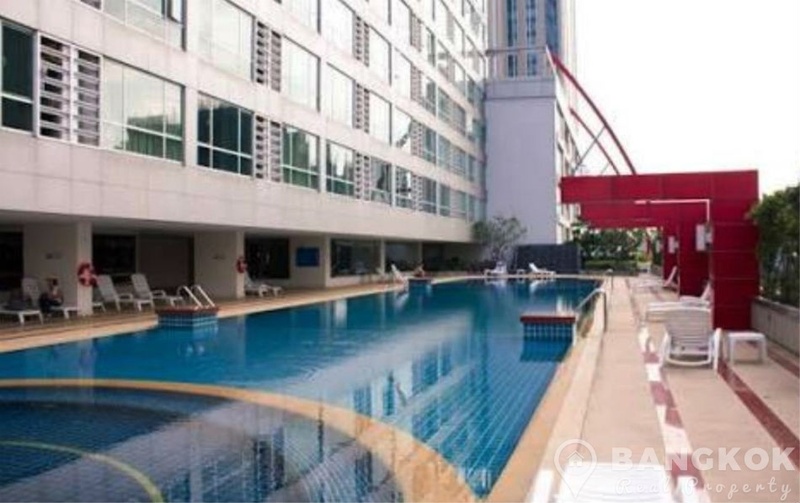 This popular mid rise development built in 2008 by Grande Asset, offers residents access to the best of Nana and Asoke with many great amenities near at hand. 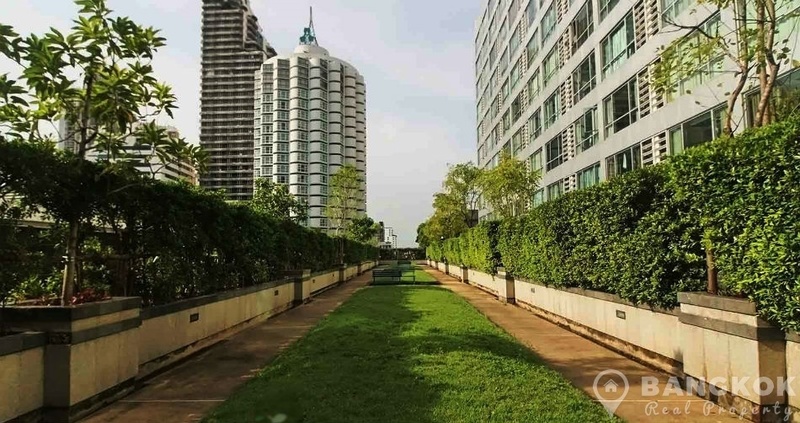 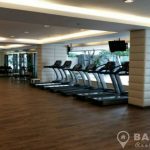 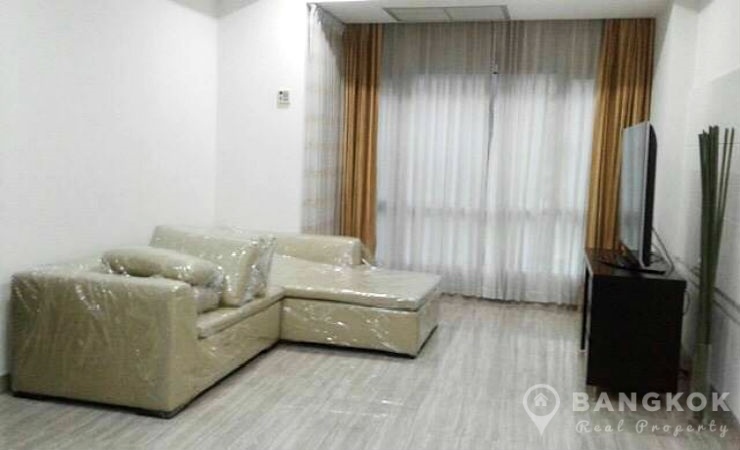 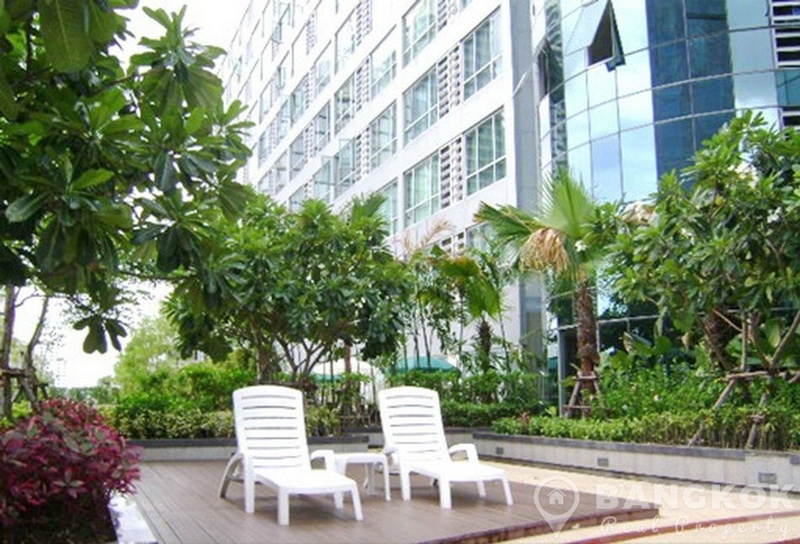 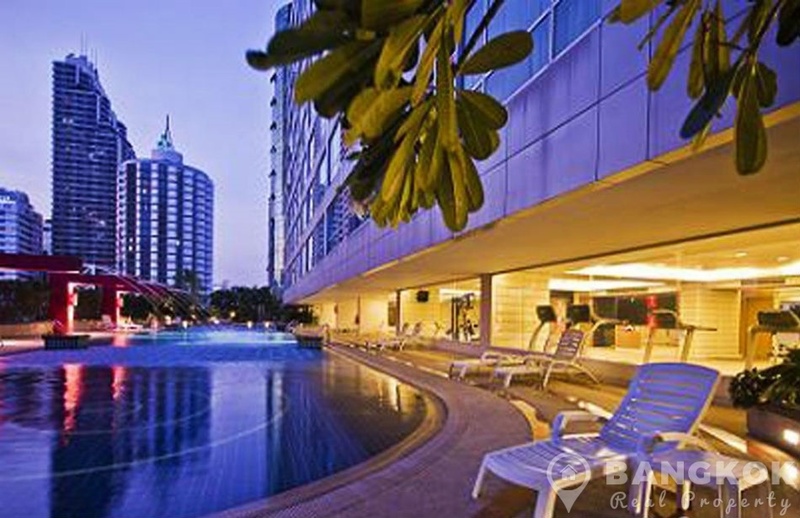 The condominium in near to Terminal 21, the Landmark Hotel, Villa Market, Exchange Tower, Bumrungrad Hospital, several international schools including NIST and Chuwit Park. 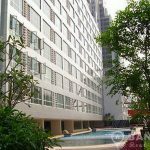 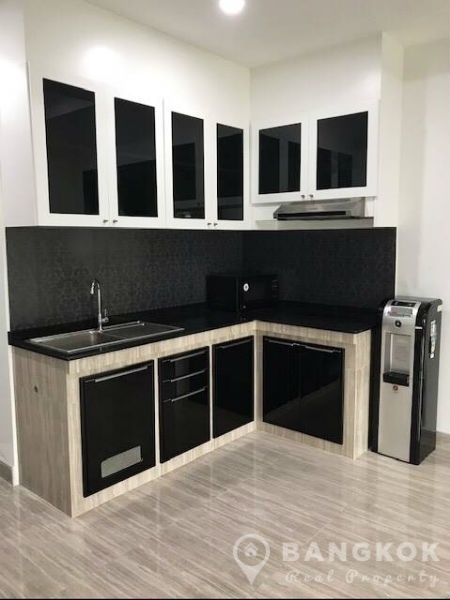 On a low floor of The Trendy Condominium this spacious property has 1 double bedroom, 1 bathroom, 1 utility room and 72 sq.m of living space overlooking the swimming pool. 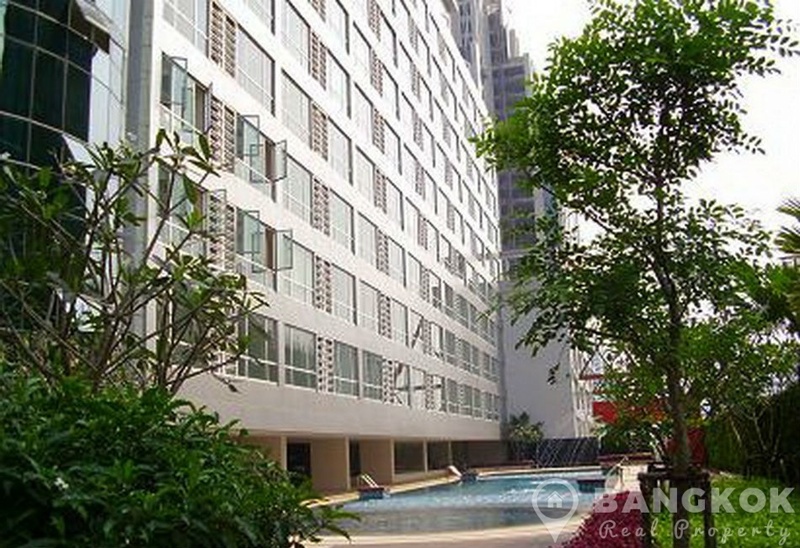 Just renovated, the property is 2 studio units combined to make a very spacious bedroom unit. 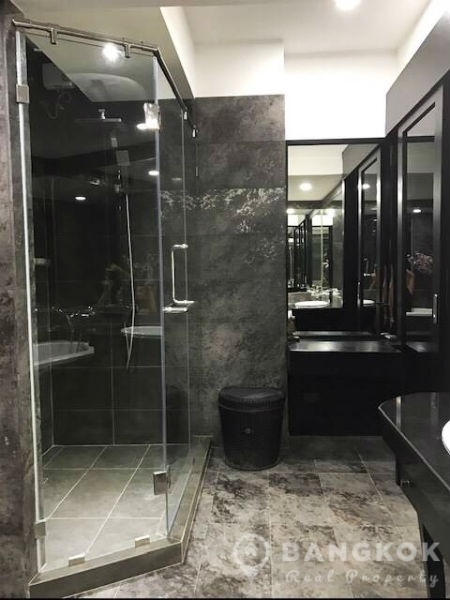 The property has ceramic tiled floors throughout. 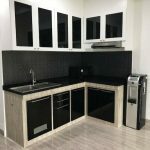 The open plan livingroom – kitchen has picture window overlooking the pool area, modern kitchen with good storage, electric built in hob & extractor fan and fridge freezer. 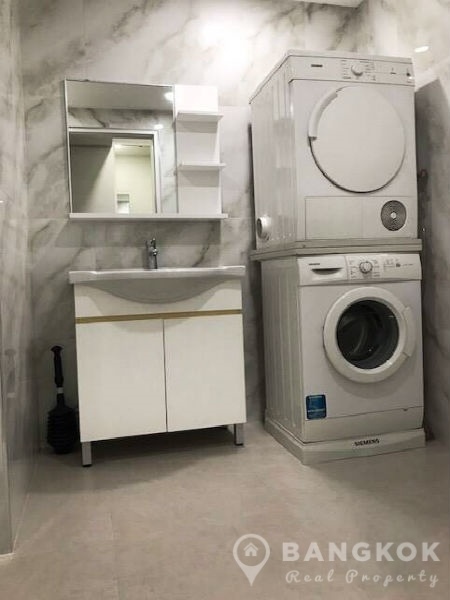 There is a utility room with washing machine (front loading) and separate dryer. 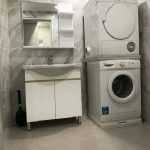 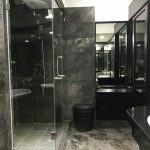 The double bedroom is bright with large picture window and walk in wardrobe and there is a ensuite bathroom with bathtub, separate power shower and bathroom is clad in marble tiles. 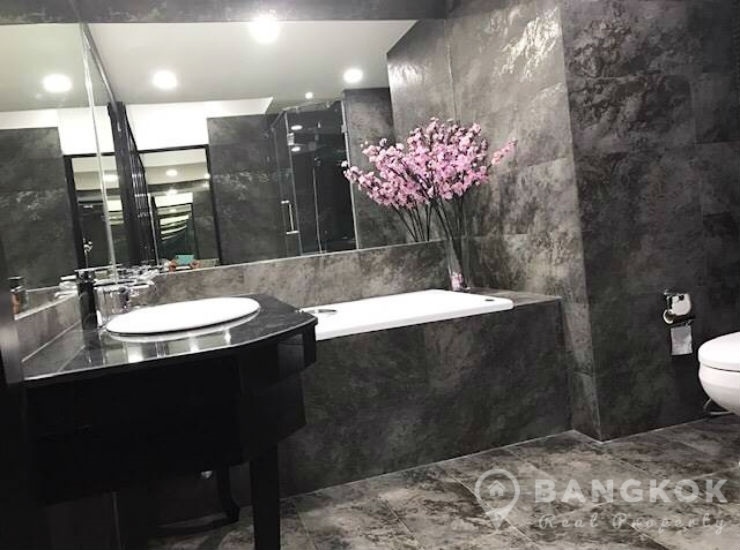 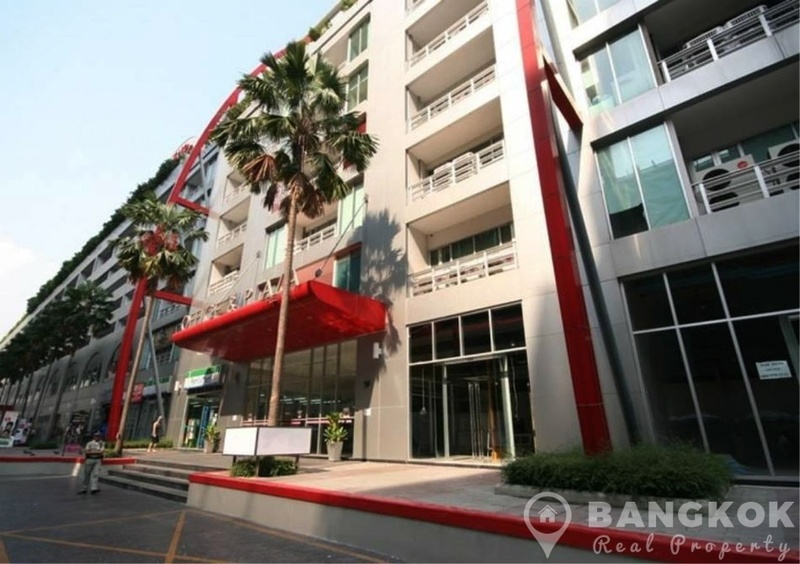 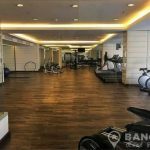 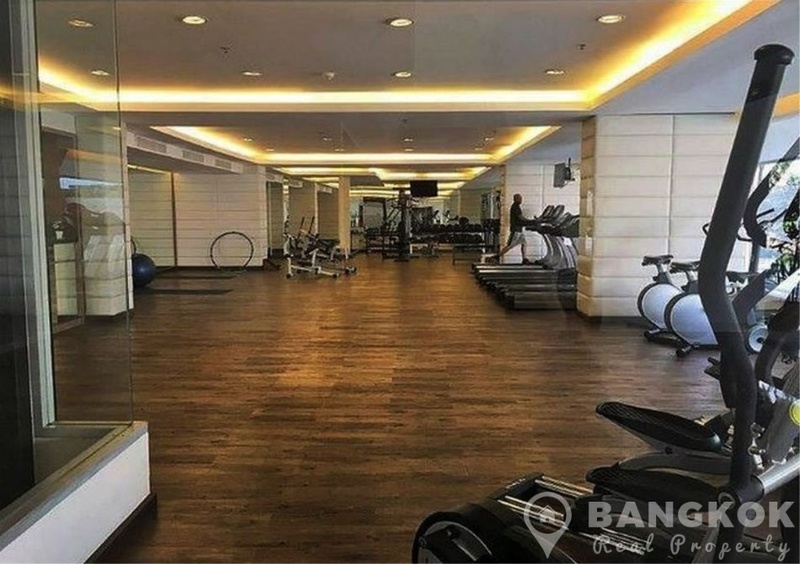 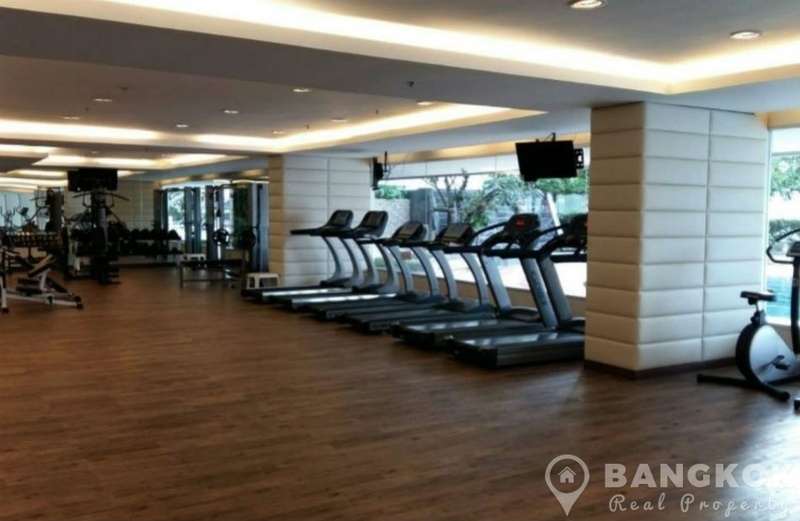 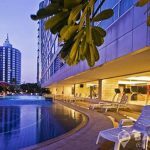 The Trendy Condominium is a condominium project, located Sukhumvit 13 in the heart of Sukhumvit within walking distance of Nana and Asoke BTS / MRT stations. 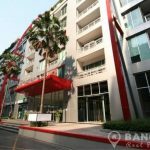 Developed by Grande Asset and completed in 2008, The Trendy Condominium is a high rise project comprise a single building with 17 floors with 530 units.